Jalandhar: Annual event of Lovely Professional University One World -2014 concluded with a great message to the youth of the world. This year, the celebration had larger dimensions as new international students from new countries Mongolia; China and South Korea brought additional flavour to already vibrant event. 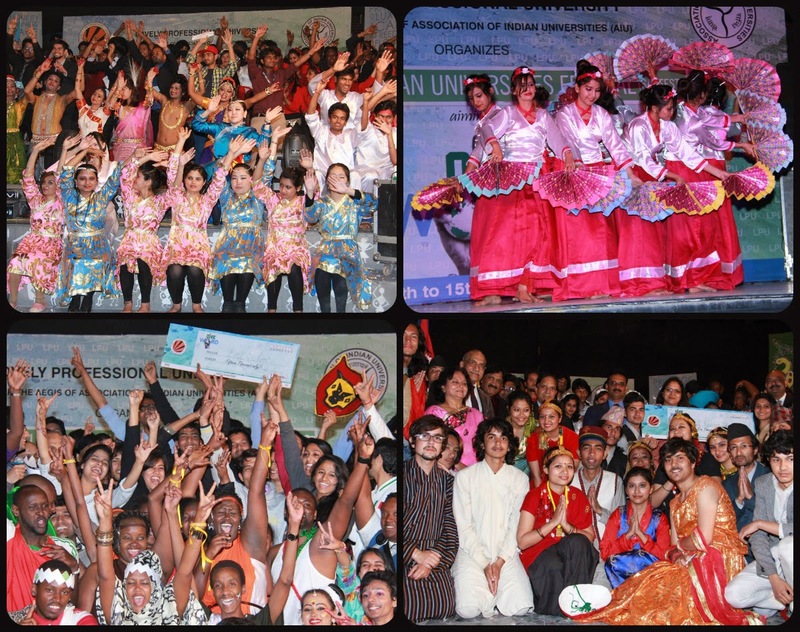 LPU Chancellor Mr Ashok Mittal informed: “The main purpose of this annual One World event is to promote world peace and communal harmony. Students should work to maintain peace & harmony all around, irrespective of their colour, creed, country and caste. I am happy to see that different schools of the university worked together with one motive of bringing every-body closer for global understanding.” Mr Mittal also gave away cash prizes worth Rs 65,000 to different international student-groups. VC Dr Ramesh Kanwar mentioned that, in future, LPU will effort to conduct One World on international platform like United Nations conferences. Thank you for sharing this, we can discuss about this. I advise you to take a look here if you need to know more about philosophy degree. It might be really helpful for students. I originally ran over this inconsistency while evaluating tests for grade school understudies in Burundi. In Burundi, a little nation in east Africa, individuals discover that there are just five mainlands. North and South America are by and large alluded to as "Amerique" (America) and Antarctica isn't checked. How has been your experience with law essay writing service? In this thread, tell me about the company (ies) that you have acquired the services of and share their story.